Society of barrel organs and mechanical music machines as a part of Friends of the Technical Museum in Brno has several aims. 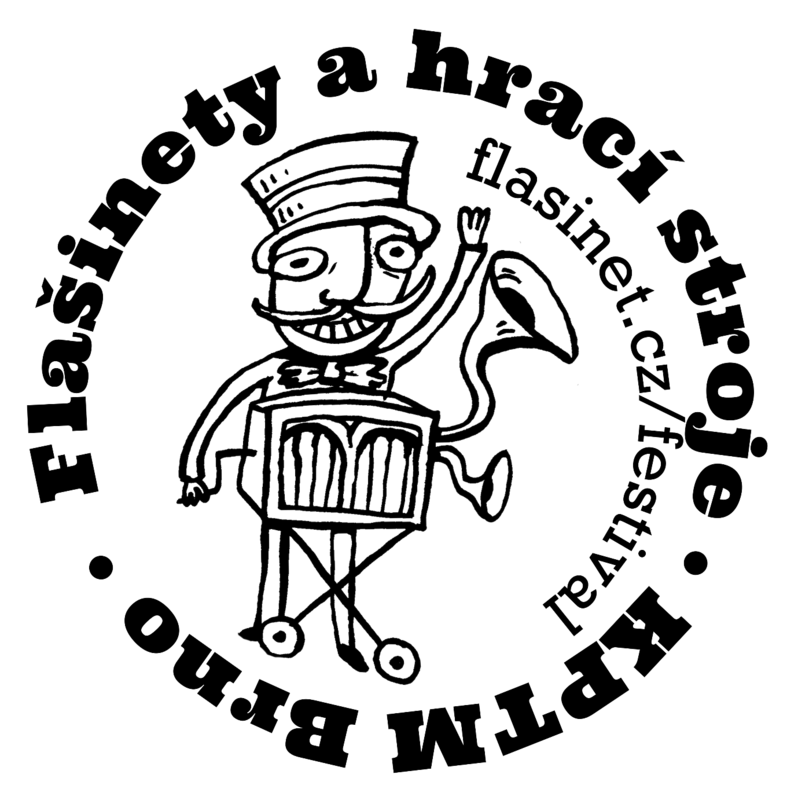 The main aim is the promotion of barrel organ phenomenon, which is quite often appeared in Czech, Moravian and Silesian towns and villages. In the late 19th and early 20th centuries organ grinders were a wandering artists who tried to give people a bit of fun and pleasure. In a similar way, we also try to bring people joy nowadays. Features an chat at various festivals, fairs or similar events. 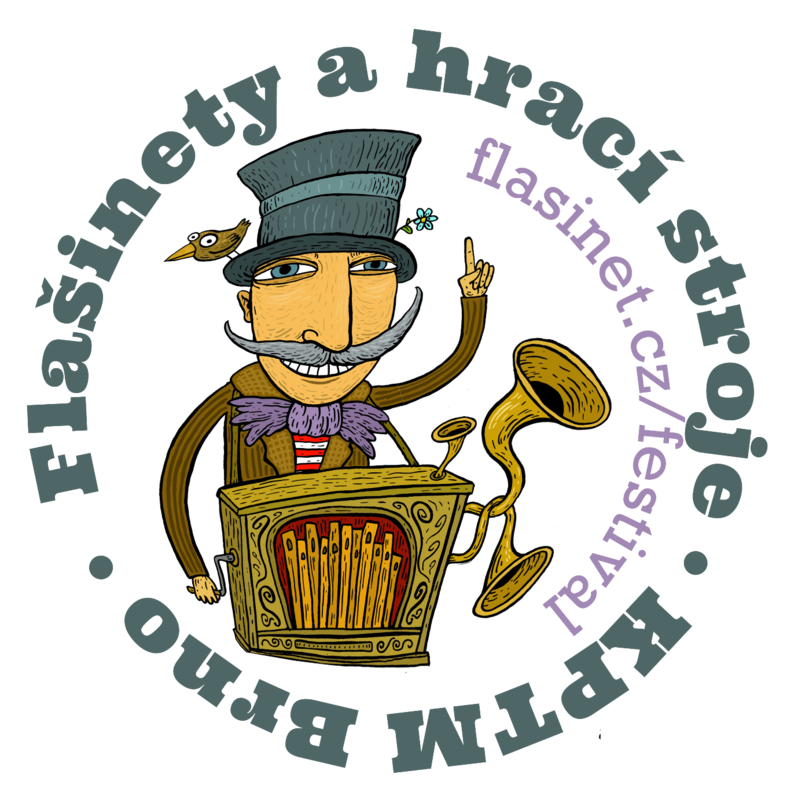 Several years we coorganize 8 day in Czech Republic festival for barrel organ players from many countries. More information available here.